If you have already attended a Heartstart Malvern training session, you might find it useful to watch some of the clips below to remind you what you have learnt. If you have not already attended a training session please, watch the clips and then book a place free Heartstart Malvern course . It is important to remember that watching these clips is not intended to be a substitute for receiving practical hands-on training. This first clip demonstrates Cardio-Pulmonary Resuscitation and the use of an Automated External Defibrillator on an adult patient. The AED is a different model to the training AED which you will have used on your Heartstart Malvern course. However, you will see that although it is a different model of AED, the way in which you use it is almost identical to the one which you used on your course. There are many different models of AED in the community and they are all very similar to use. If you have been trained on a particular model, you will find it very easy to use a different model that you have never seen before. Please do not be put off from using an AED which you are unfamiliar with. The AED will give you step by step instructions as soon as you have either opened its lid or pressed the button to turn it on. The AED which you used on your Heartstart Malvern training course was an iPAD SP1. This is the AED which Heartstart Malvern will be placing around Malvern. 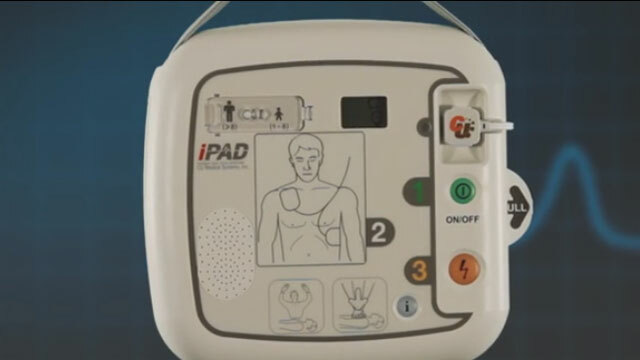 This clip will help to remind you about some of the features of an iPAD SP1 AED. Please ignore the first minute of the clip which demonstrates how to set the AED up. This will already be done for you. You do not need to remember all of the information from the clip. Just remember to press the green button to turn the AED on and then just follow the prompts which the AED will give you. 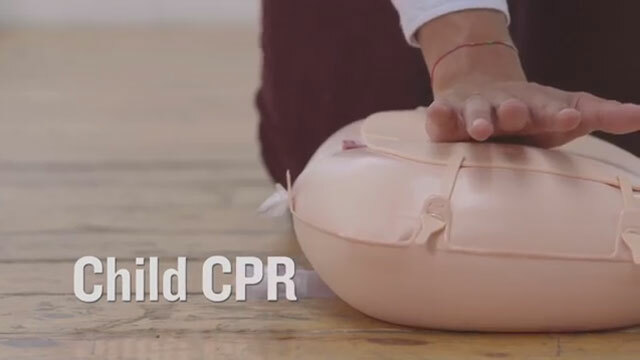 Although this clip is from an instructional training DVD, it provides a good overview of doing CPR on a child. The most important thing to remember is not to be frightened to have a go at doing CPR on a child if they are not breathing. You cannot make the situation any worse. The worst thing you can do is nothing! Any patient who is unconscious and is breathing should be placed in the recovery position. This will help to maintain an open airway. 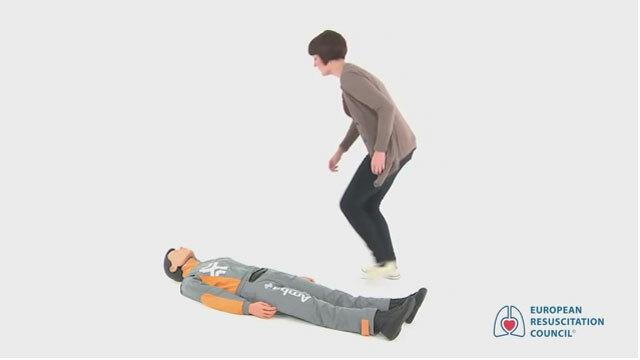 This clip provides a good reminder about the recovery position. It will also remind you how to assess a patient who has collapsed.